As modern designs require increasingly complex features and faster delivery schedules, even the best engineers can miss important details that come to light during the uncertain stage of machine commissioning. Between reworking designs, over-engineering parts, or an unpredictable time to market, the costs and reputation damages can be significant when things don’t go smoothly. For these reasons, many are adopting a model-based approach called virtual commissioning. As a technique, virtual commissioning stands to greatly reduce the risks inherent in many new designs. 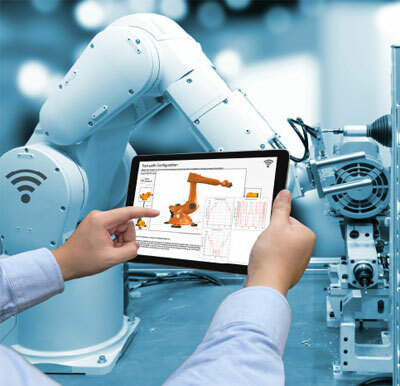 By providing a high-fidelity model of a machine’s performance, engineers can be equipped to understand the specific component requirements, which prevent the high costs of simply over-engineering parts to avoid failure. In this webinar, you’ll gain a better understanding of virtual commissioning and see how to reduce the costs of over-engineering when designing new products. Paul Goossens is the Vice President of Engineering Solutions at Maplesoft. A mechanical engineer with over 25 years of experience in both engineering and software business management, his previous positions include senior management positions for companies in engineering modeling solutions and high-performance real-time simulations. Paul has built a strong reputation as an expert in model-based design methodologies, particularly for highly complex engineering projects, including model-based systems engineering, design, and analysis.